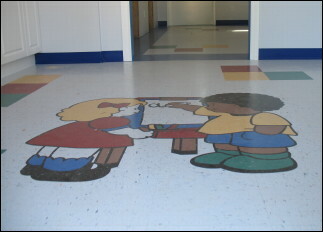 Learn about the folks behind A Gallery of Floors and what a great team they are. Ready to serve you 6 days a week. 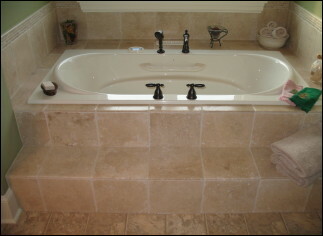 We carry vinyl, fiber floor, carpet, hardwood, laminate, ceramic, slate and marble floor coverings. 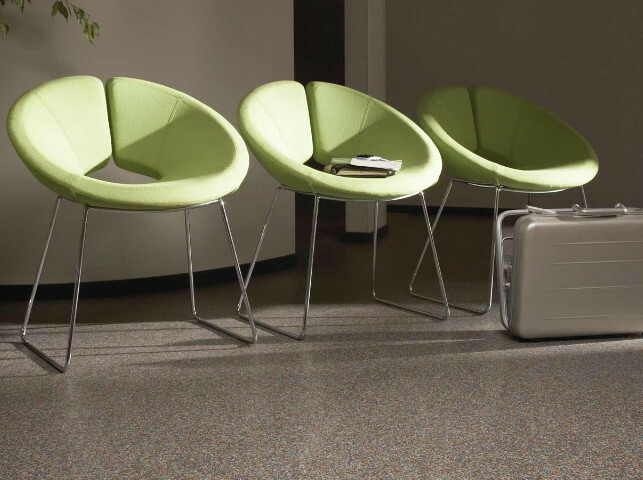 We give our customers quality products and ensure your new flooring is installed by the very best installers. Our goal is to give our customers quality products with honest prices and to ensure our flooring is installed by only the very best.